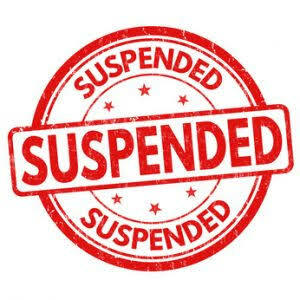 Budgam, Mar 12, : Department of Education Tuesday placed two employees under suspension for making ‘mass transfer’ list of teacher viral on social media. Insiders told news agency that without the approval of Chief Education Officer Budgam, two employees from the CEO Officer put the list on WahtsApp thus making it viral. “Yes, two employees have been suspended for making the transfer list public. One is a Senior Assistant, another is a Junior one,” Chief Education Officer Budgam Fatima Tak told CNS.